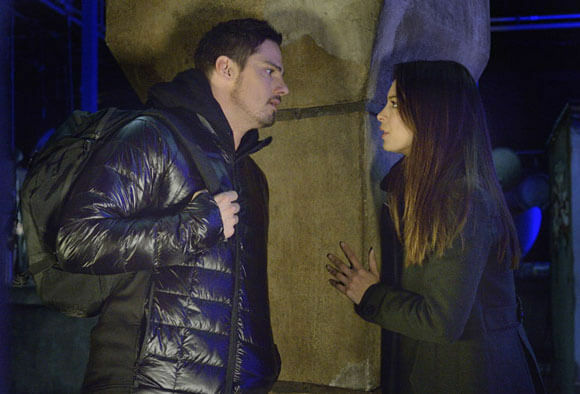 Beauty and the Beast‘s second season returns with new episodes beginning with June 2, 2014’s “Beast is the New Black.” Airing at 9pm ET/PT on The CW, this second part of season two opens with Vincent in jail and everyone struggling to get him released. VINCENT IS ARRESTED — After Vincent (Jay Ryan) is arrested for murder, Cat (Kristin Kreuk) and the team must work together at all costs to clear Vincent’s name. When they discover who turned Vincent in, they realize they have a bigger enemy to handle. Sendhil Ramamurthy, Nina Lisandrello and Austin Basis also star.